Is light a wave or particle? This entry was posted in Newton. Bookmark the permalink. 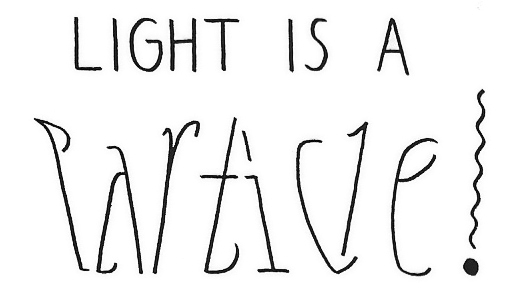 4 Responses to Is light a wave or a particle? jon – some might say no (it’s both). I was using the inclusive “or”.